To promote the development of infrastructure that supports structured commodities trading system and value addition. An excellent structured commodities trading system. Promote access to affordable financing through regulated inventory credit. Improve the Quality and Standards of traded agricultural produce. Increase and improve on the capacity of agricultural storage infrastructure. Develop and promote a reliable market information system that empowers trading decisions of stakeholders. 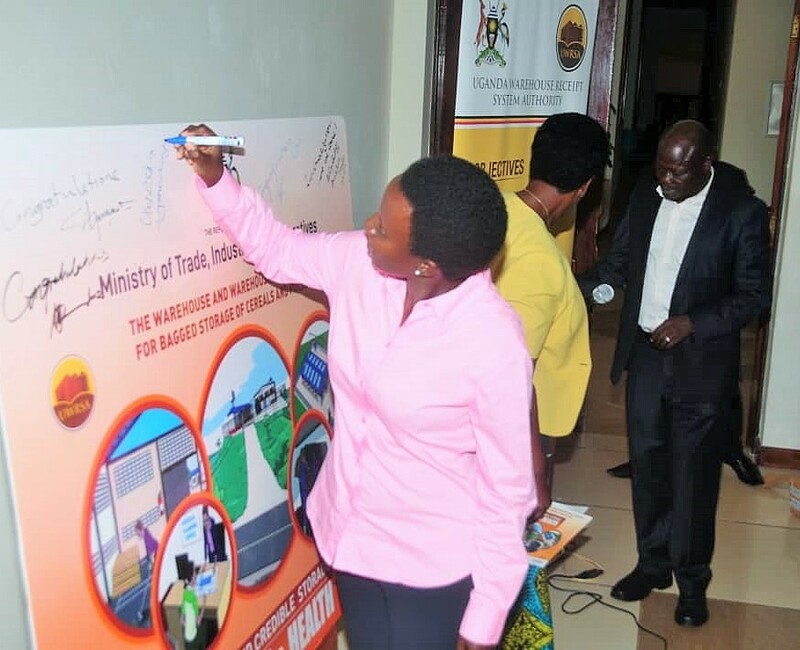 Promote Value Addition of traded commodities through a sustainable marketing system. 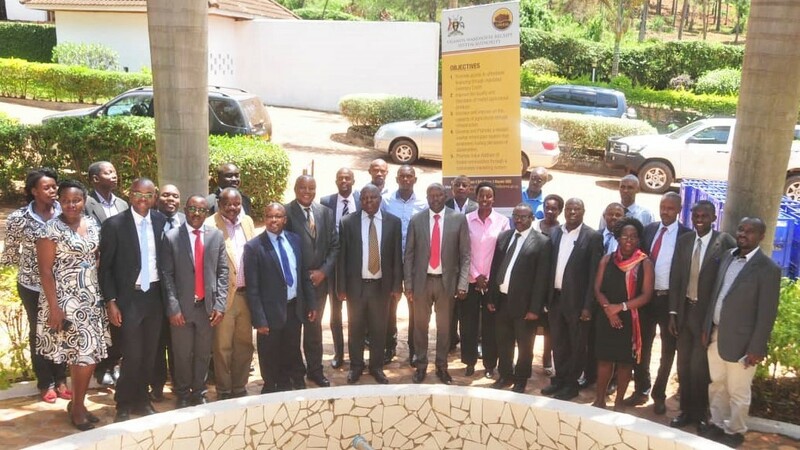 The Uganda Warehouse Receipt System Authority (UWRSA) was established by an Act of Parliament (WRS ACT 2006) as the regulator of Warehouse Receipt System as provided for in Section 3, of this Act, there are also regulations in place (WRS Regulations 2007) to guide operations. Management Training and Advisory Centre (MTAC) Nakawa Block B 2nd Floor Plot M175 Jinja Road, P.O.Box 27938.